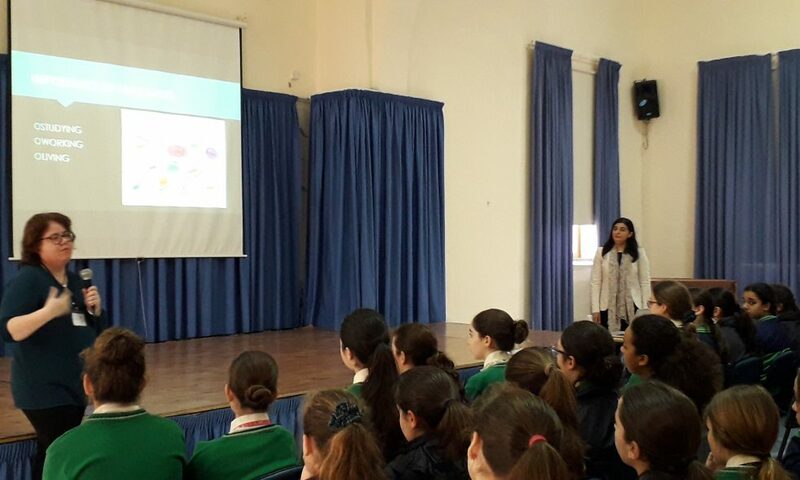 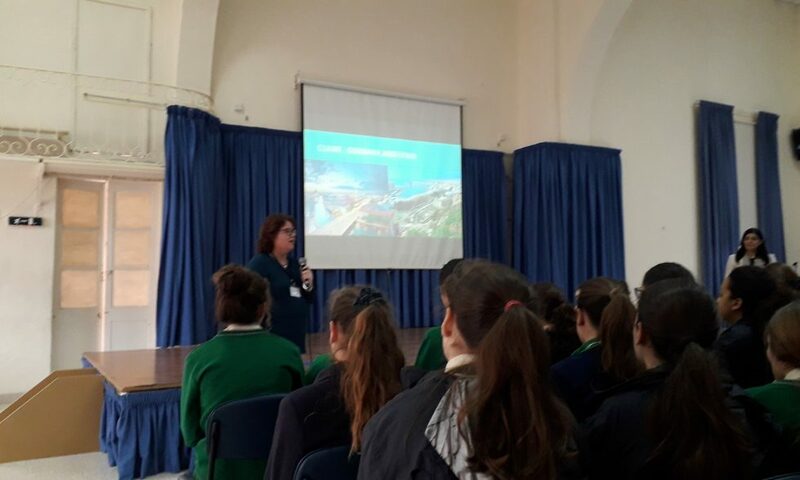 On the 1st of April 2019 two representatives from the Court of Justice of the European Union visited our school and delivered a presentation to Senior 3 students about the importance of languages. 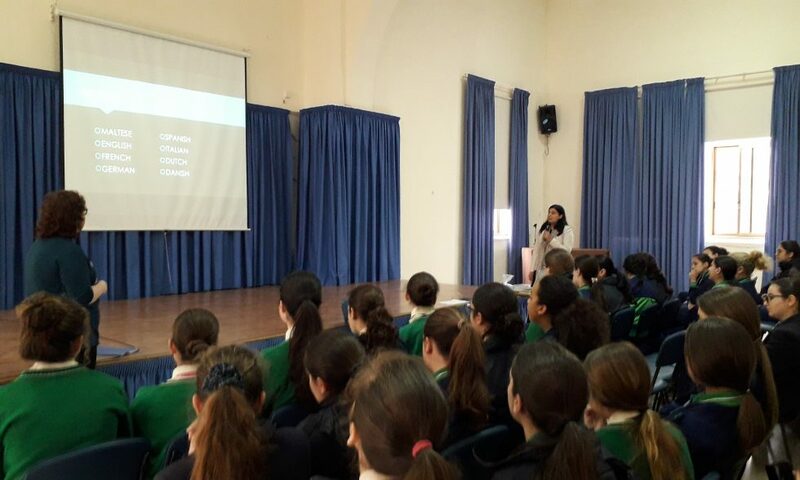 The presentation was organised by the Ministry for Education and Employment, in collaboration with the Court of Justice of the European Union as part of the “Living Languages…Open up new worlds” campaign. 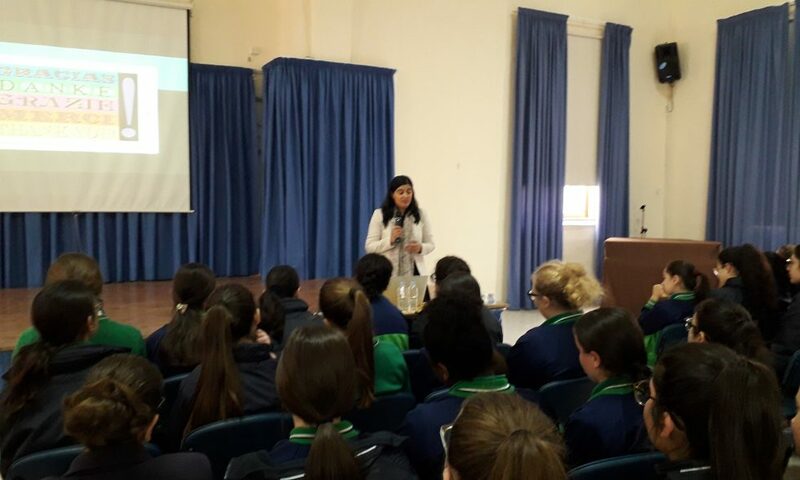 Two Maltese lawyer linguists shared their experience of living and working abroad. 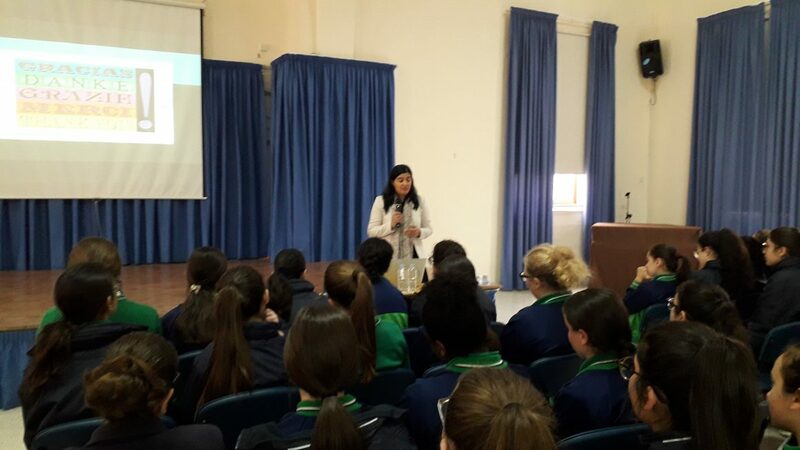 The aim was to highlight the benefits of learning languages, besides Maltese, and how this course of study could enhance their future career prospects.